I don’t like heights. We live on the 4th floor of an apartment block and I get a bit anxious about going out onto our balcony. It’s got a lovely view, and as long as I look out and not down then I’m just about ok. But, put me up somewhere really high and my legs turn to jelly. I am overcome with a need to sit on the floor or to hold onto something, even though I’m standing on solid ground. Get the picture? I really don’t like heights. 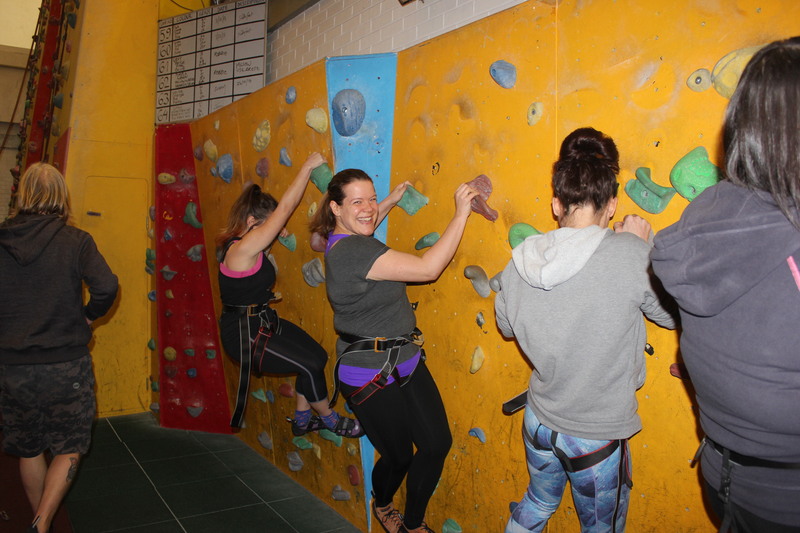 So, what on earth was I thinking when I accepted an invitation from spogo to join them at Westway Climbing Wall for an afternoon of rock climbing and bouldering? Spoiler alert – that’s not me! Well, I was thinking that it’s good to do things that scare you once in a while. To face your fears and see what happens. I was also thinking that it was a great opportunity to try something that I quite frankly wouldn’t have the balls to try out on my own. spogo was created as part of the digital legacy of the Olympic games, to inspire more people to get active more often. Once you’re registered with spogo you can find a whole host of events and venues in your local area – like one big sporty database. 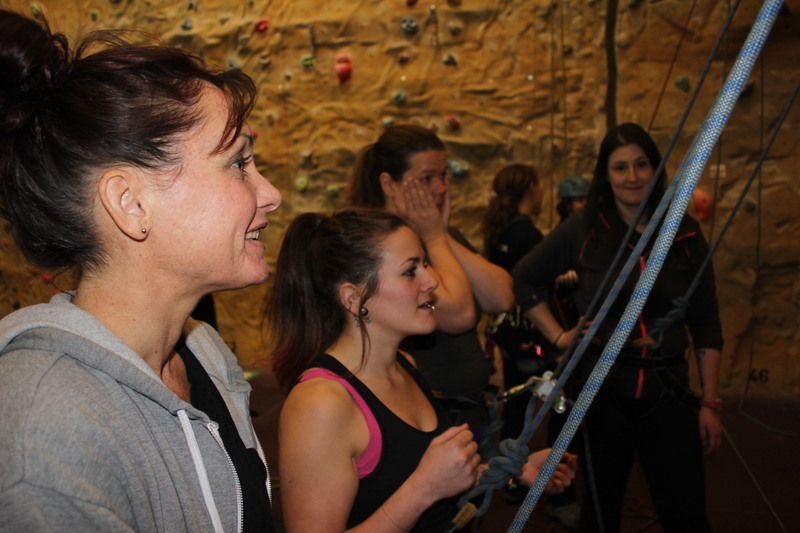 One of spogo’s aims is to raise awareness of fun days out which involve physical activities – like taking a blogger who is afraid of heights to a climbing wall. My bravado was quite short lived and as I made my way to Westway Sports Centre I was starting to feel pretty nervous. 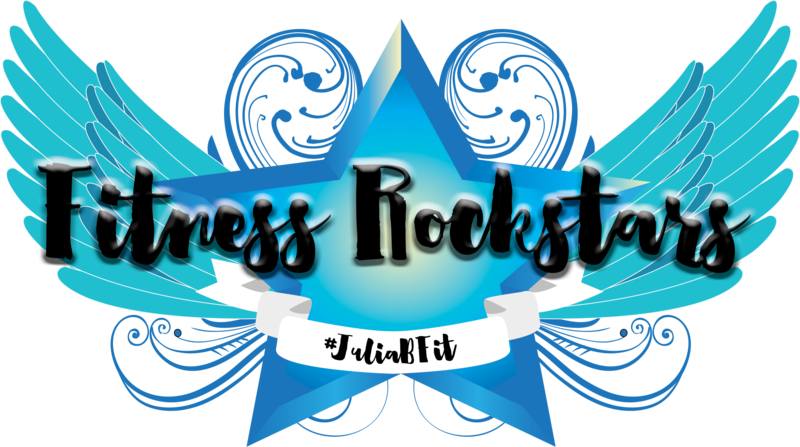 I calmed down slightly when I met the rest of the group – Danni from Hungry, Healthy, Happy, Tess from Fit Bits and Charlotte from Lunges and Lycra along with Lorna from spogo. Before we knew it we were being kitted out in our climbing gear. Harnesses and funny cramped shoes which are apparently necessary to help you feel your way better once you’re on the wall. We were led to the bottom of our first wall, an easy one (it looked pretty difficult from where I was standing) and our instructor talked us through what we were going to do. As you can see I looked delighted at the prospect. Attached to a rope with our partner at the other end, we were going to climb up the wall using the various holds to either step or hold onto. Easy enough. I was very polite and allowed Danii to go first – mainly so I could watch what she did and copy her. As she scaled the wall my job was to keep the rope tight by moving it through the pulley system. When Danii signalled that she wanted to come down I had to slowly let the rope back out again. My turn. I stepped up to the wall and began climbing. At first it was fine, it was obvious where I should put my hands and feet. And then as I got a bit higher it became harder to see or feel where the next logical hold was. I suddenly became aware of the fact that I was a good few feet off the floor and if I’m honest I had a bit of a panic. I want to come down! Coming down was the scariest part. You have to let go of the rope and sit back into your harness while your partner lowers you back down to earth. That involves trusting your partner, that you’ve only just met, and letting go of the wall. When you’re a long way (well a bit of the way) off the ground. It took me a while to convince my head to allow my body to do it. I was very glad to have my feet back on solid ground. We then went onto another higher wall. Again, I got a bit of a way up, couldn’t figure out where to put my hands or feet next and then bottled it and came back down. I think it’s safe to say that me and climbing aren’t going to be the best of friends. After some lunch we tried out bouldering. I didn’t really have much of an idea about bouldering before coming along to this session but it turns out that I actually quite enjoy it. Bouldering is done without the aid of a rope or harness. Just you and the (much smaller) wall. 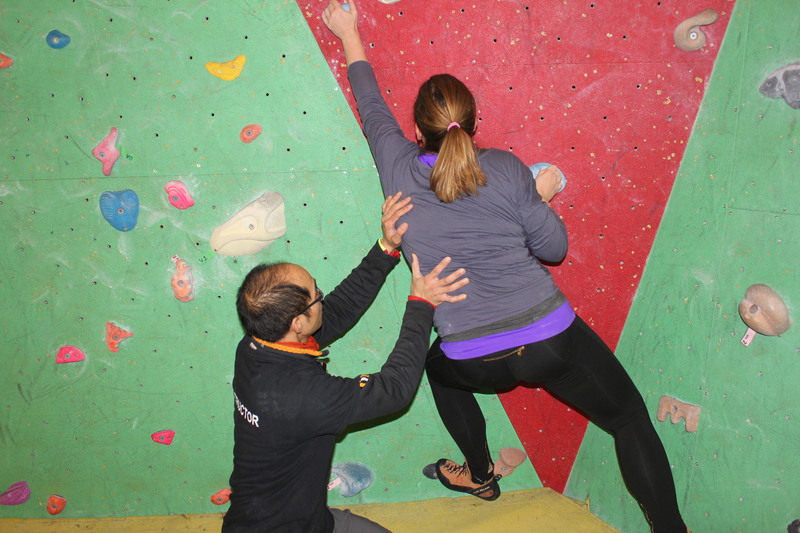 There are lots of different ‘problems’ to solve on the bouldering wall – all indicated by holds of the same colour. I might event be enjoying myself! We started off on a nice easy wall just to get the hang of it. We were shown how to keep our arms straight and make things easier on ourselves. 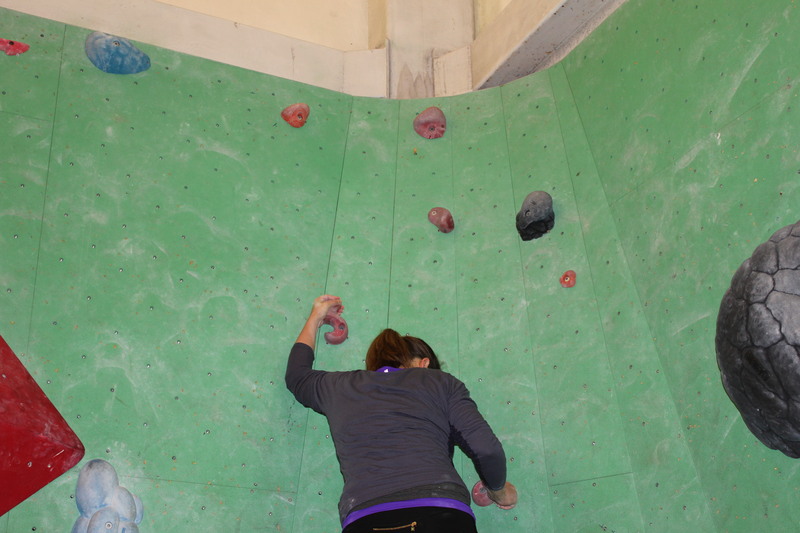 We then moved onto the main bouldering area and started out on an easy route. I made it to the top of this pretty easily and although I didn’t enjoy getting back down again I felt pretty good about having completed it. I got up to the top of the red route – no ropes attached! The next route we tried was deceptively difficult. Starting from the floor you had to really use your strength to move across the holds in the right order. 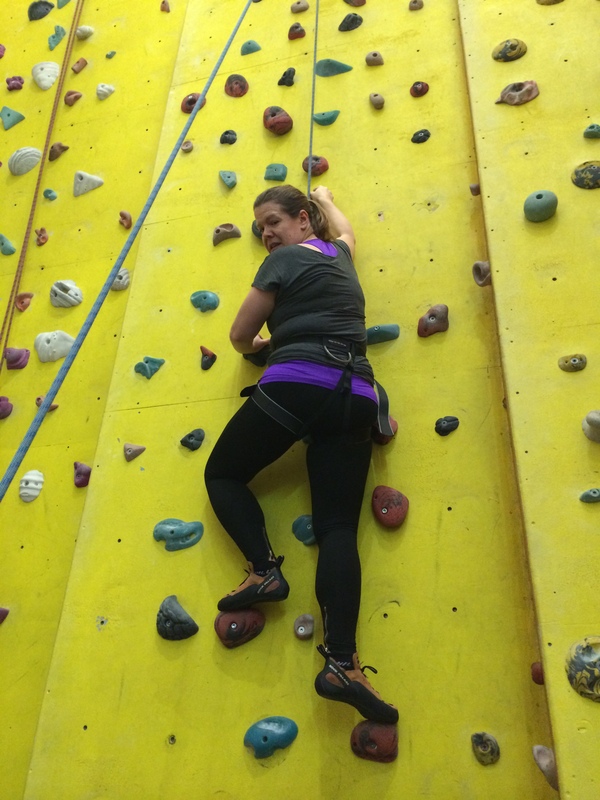 This is what I particularly enjoyed about bouldering, there was a lot more to think about and it seemed to require a level of overall strength and flexibility that I hadn’t experienced in my albeit brief try at climbing. That might look quite easy. It wasn’t. I’d lifted myself from a seated position on the floor. Tough stuff. At the end of our session I was exhausted. Partly through exertion but also through the surges of adrenaline that I’d been experiencing throughout the day! I can’t say that I’m going to be rushing back to try out climbing again, but I can definitely see the attraction of bouldering and I’d be keen to give it another go. 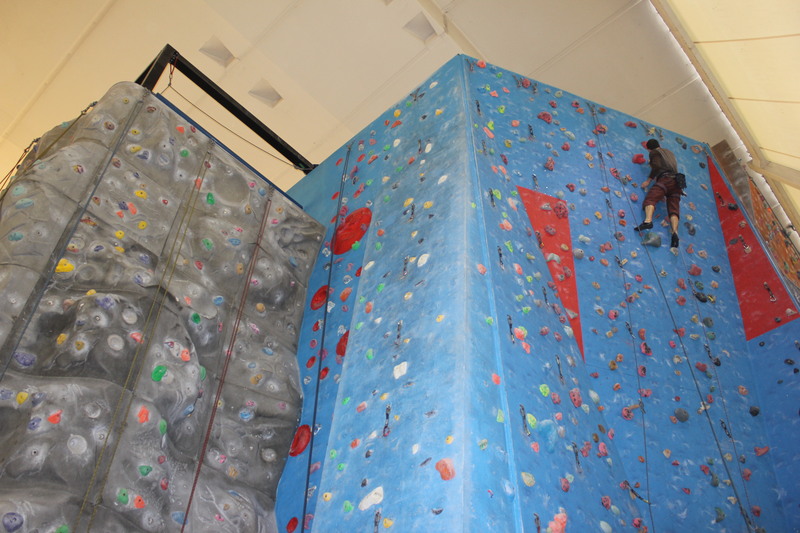 The facilities and instructors at Westway were great – tucked away under the flyover it’s a great sports centre with tennis, football and swimming facilities as well as the climbing wall. A massive thanks to spogo for inviting me along and encouraging me to face my fears. Get registered with them to find out about facilities like Westway in your local area. That’s a really interesting write-up about climbing- the closest I’ve got to it is in watching my kids do it. 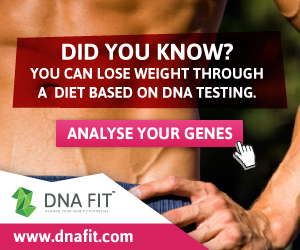 I think it’s a totally remarkable sport and activity and requires quite remarkable strength and focus. I see it is a thinking person sport! Well done on having a go and what you’ve written up I think has been a great introduction for those of us to haven’t done it – yet! I’ve total respect for climbers having had a go. 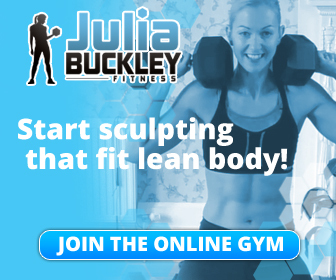 I’d recommend everyone give it a try – quite an experience! I think you’ve described exactly how I felt the first time I went climbing. I stuck with it and eventually you get over your fear of being up high and getting lowered (this is the scariest for me). Weirdly, I find bouldering scarier – I’m afraid I’ll break an ankle! Coming down was SO much more scary than going up. Glad to hear it gets better! This has given me the idea to try climbing again in prep for my tough mudder in August, I too have a bit of a fear of heights!! Which Tough Mudder are you doing? One in August somewhere near Bristol I think!! Well done for confronting something that scares you Becca. Thanks Peter – don’t think I’ve conquered the fear but at least I gave it a go. I really enjoyed climbing the first time I went, have to agree though, the sitting back in the harness and letting go is pretty terrifying!